Minibus transfer services between Paris-Charles de Gaulle Airport (CDG) and Paris City center. 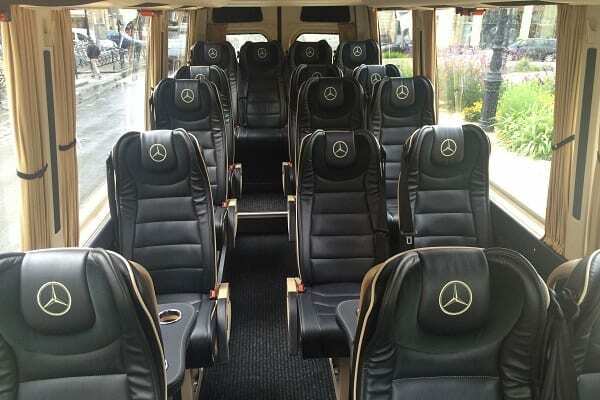 Private minibus Transfer to or from Paris-Charles de Gaulle Airport for a reasonable price, for up to 19 passengers. We provide minibus transfer services anywhere in the Paris city and around France. It can also be within the city, for example, from Opera house to restaurant or Hotel to restaurant. 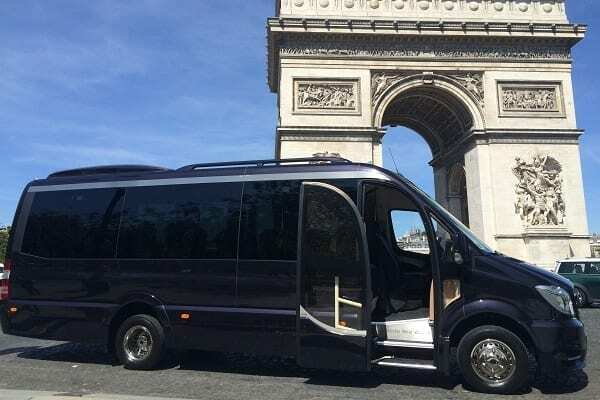 For more information about other minibus transfer options around Paris, please get in touch with us and we will provide you with a FREE quote. Your minibus will be waiting for you outside the address that you will provide us with. Due to limited space for lugagge each passenger can have 1 small cabin bag, in case each have 2 bags or large bag bigger vehicle would be required. Great service from the best transport company in its field. Book your minibus transfer from Paris CDG Airport to Paris with us. Private and comfortable minibus transport to or from Paris-Charles de Gaulle International Airport (CDG). English speaking driver. We also provide other passenger transportation and travel services for all kinds of events. All types of transfer services and any destination. Custom transfer services for small and large groups. Not only transfers from Paris-Charles de Gaulle Airport (CDG) to Paris city, but also transfer services between cities and even custom tours around France. For more information, please contact us. Reliable minibus transfer to or from Paris-Charles de Gaulle airport for the best price online.